Kyle is a Los Angeles-based talent manager at McKeon/Myones Entertainment. 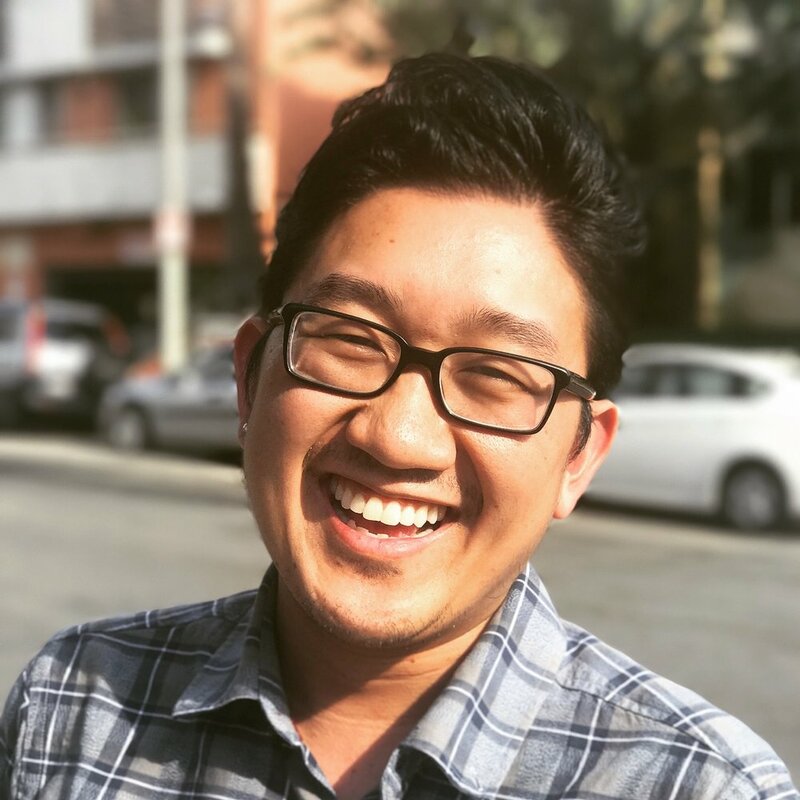 After graduating with a double major in Film & Media Studies and Psychology, he moved straight to LA and worked in casting and as a freelance writer before eventually transitioning to talent management. Dean serves as Treasurer on the Stanford in Entertainment Board. He is also very involved in CAPE (the Coalition of Asian Pacifics in Entertainment), and recently completed their Leaders Fellowship Program. Jimmy is a TV and film writer and the current communications director for SIE. He graduated from Stanford with a B.A. in English. It was at Stanford where he met his misfit tribe of film geeks and started writing screenplays and directing short films. In 2016 Jimmy was a participant in the Sundance Institute’s Screenwriters Intensive. The following year, he was accepted into Film Independent’s Project Involve program and is currently a writer with the Disney-ABC Writing Program. Prior to writing, Jimmy was a freelance producer and post supervisor for various production houses and ad agencies. Aaron first joined the board in 2004 when he was a Producer’s Assistant at Feature Film Production Company, Neo Art & Logic. He quickly rose up the ranks from Creative Exec to VP of Production and Development. While at Neo, Aaron, produced 5 feature films including sequels to the Hellraiser and Children of the Corn franchises. Aaron took a break from the board and the industry in 2012 when he took on the most difficult job of his life up to that point: fatherhood. In 2017 Aaron rejoined the board and and the entertainment industry now as a Production Accountant. Shelley is a partner/founder of the entertainment law firm of Surpin, Mayersohn & Coghill, advising, counseling and negotiating on behalf of individuals and companies in the motion picture, television and allied fields. She produced the dramatic feature film "Sound of My Voice" which premiered at Sundance. The film was released by Fox Searchlight and garnered two Independent Spirit Award nominations, including Best First Feature. A board member since 1999, J.T.S. has coordinated the full range of SIE events from Fireside Chats to the Alumni Film Festival to the Summer Picnic. J.T.S. is a filmmaker by training, and earned his masters in film production from the University of Southern California School of Cinematic Arts. He has worked as a screenwriter for Walt Disney and directed various projects from political ads to the theatrically-released documentary "REVOLUTION OS."